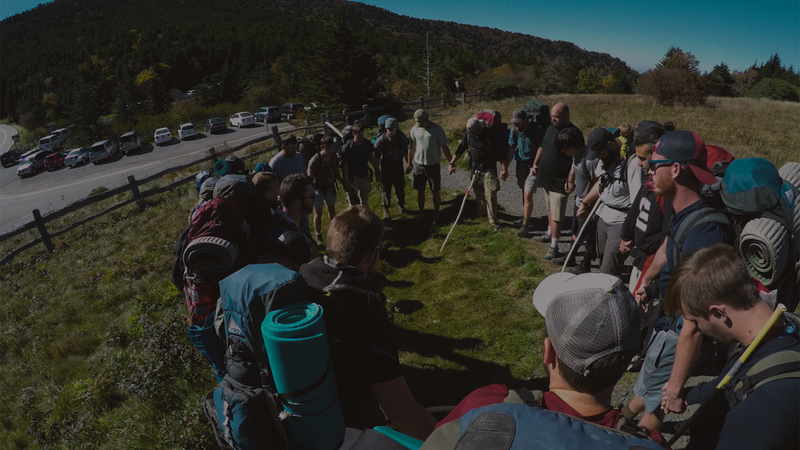 With a backpack full of essentials, your Bible, and journal, you will begin your journey begins in the hills of our 122-acre property. Live, work and learn with other students for the next 4 months while continuing to grow in your understanding of God and yourself. In the last phase you will complete your final exercises and share your experience at graduation. To get started, fill out the application and we'll walk you through the process. Learn the tools you need to grow in your knowledge of God and your place in the world. Upon graduation, you will have to tools to enter into a community of believers and begin the journey of living a life dedicated to the call God has for your life.